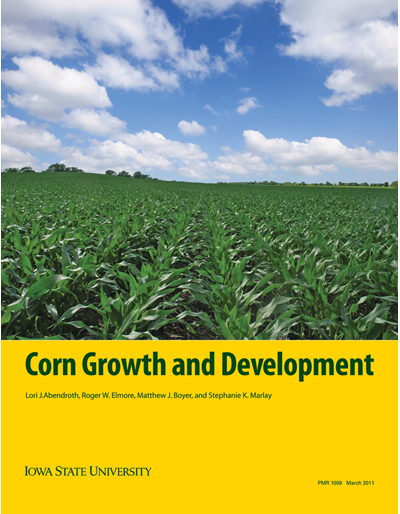 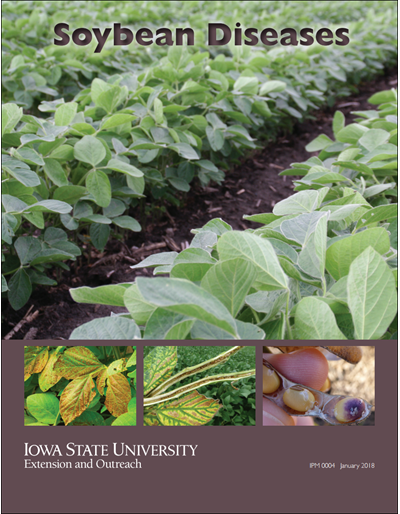 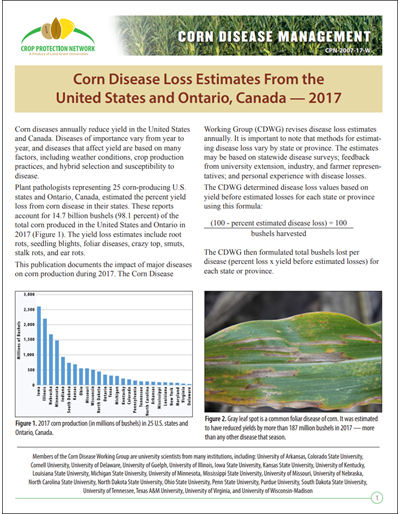 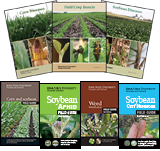 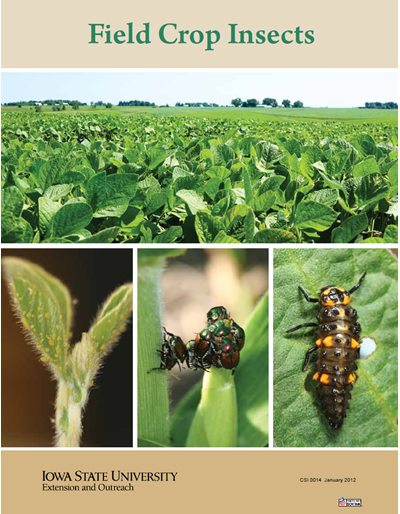 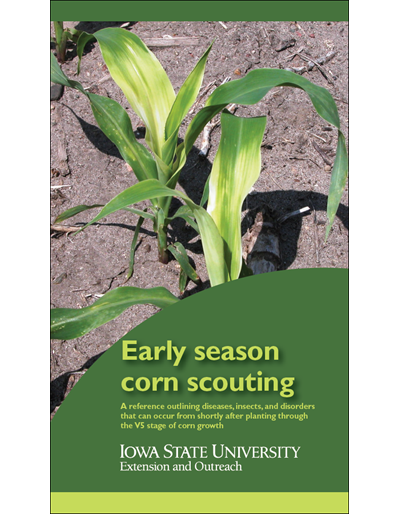 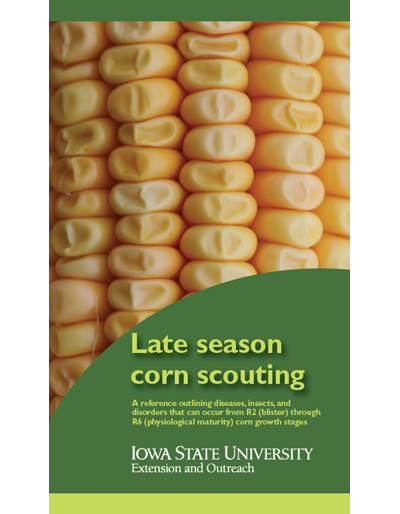 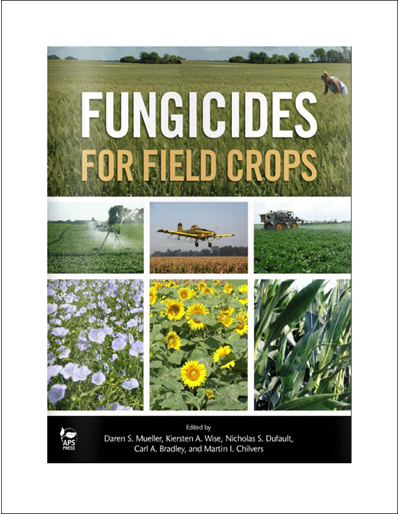 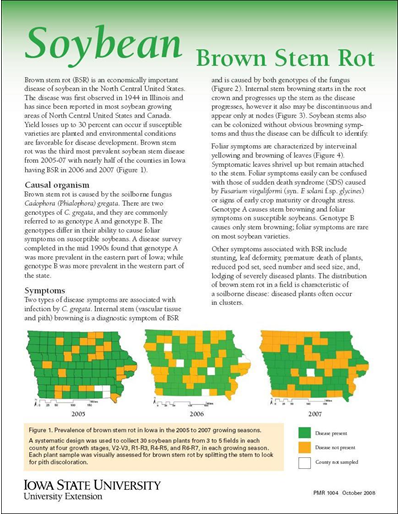 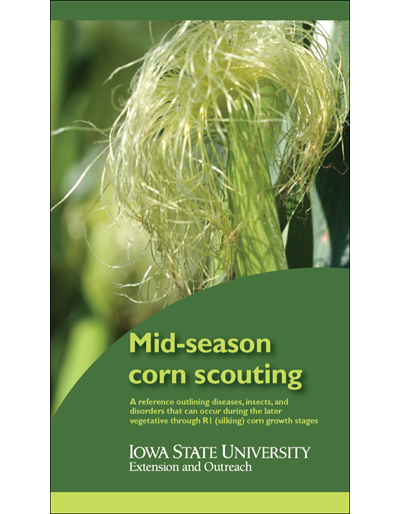 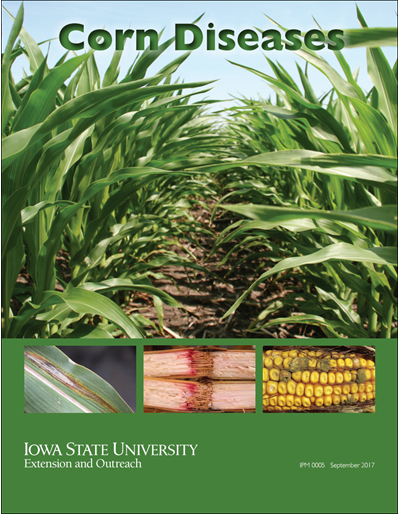 A Farmer’s Guide to Corn Diseases provides an overview of the corn diseases that currently occur in the United states and Canada, with an emphasis on diagnosing diseases in the field. 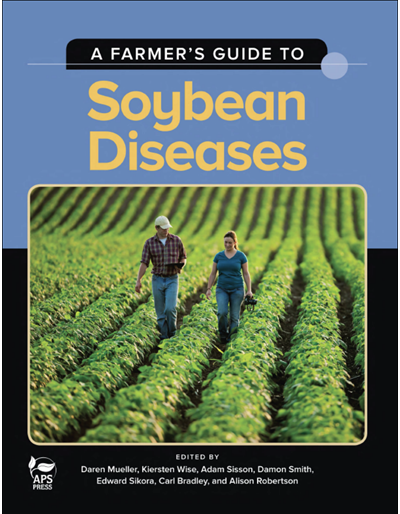 Information for each disease includes symptoms and signs, conditions that favor disease, similar looking diseases and disorders, and a review of basic management options. 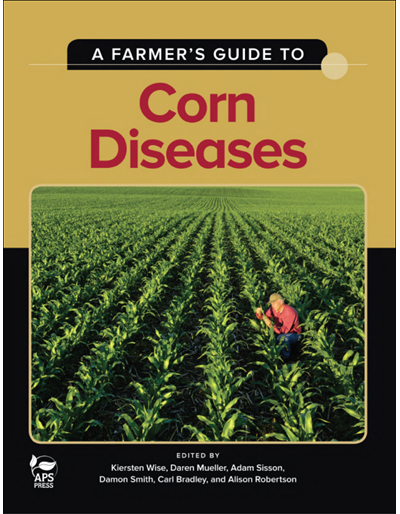 The book also contains a diagnostic key and disease distribution maps.